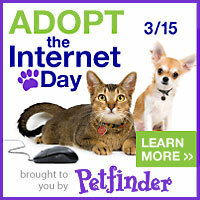 Leave your hand or paw print and donate to a great cause that helps people and animals in need. Beef was adopted 12 years ago from AHH HHA. He is such an awesome dog!